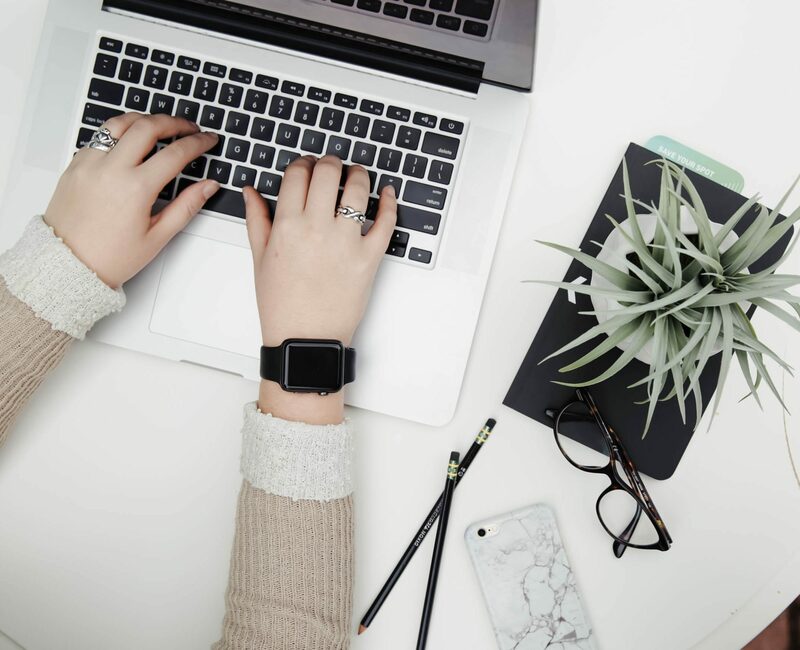 This course will help you learn to organize your writing so the process of composing a business letter, email, or report is smoother and faster. Learn how to choose the best format for your message, organize the information so it’s easy to read, and condense content for the most effective messaging. Practice crafting a clear response to a complex email and writing a persuasive cover letter.